We received a visit from Stephen O’Leary, founder of O’Leary Analytics, this is an online media monitoring and analysis company, so if businesses want to know what is being said about their company, themselves, an event and competitors in the online media this is the place to go! Stephen first explained to us what his previous work was and how he ended up founding O’Leary Analytics. He was first working for a company that sold software and he provided training for the clients, these clients tended to forget part of their training, lacked enough time to monitor their own media or found it too complicated. They requested that Stephen would look after this for them. Stephen mentioned the process behind monitoring and explained the importance of keeping track on what’s happening on blogs, forums, news sites and, of course, all major social networks. He explained how companies can make a difference when they listen to what their customer say and not only provide answers but also realise the improvements they can make. The objective is to find a way to change the negative comments by some into a positive. Stephen emphasised that companies need to be actively responsive to criticism. After talking about collecting data, he also talked about what is the best data to analyse, how to find out who is a companies biggest influencer and how wide their reach is. An example for this was about Superquinn sausages and how Brian McFadden generated a lot of buzz in a day by saying that the Irish community in Australia need their sausages. This message was re tweeted 91 times and the amount of people talking about it peaked greatly. In addition to this, Stephen mentioned that almost everything can be measured, even sentiment analysis can be generated, but in Ireland this can be difficult as people tend to be a bit cynical when making comments online. 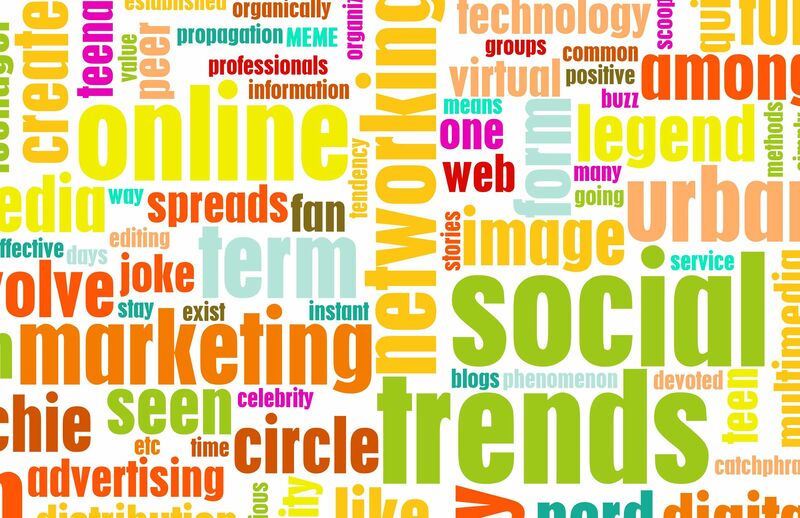 Getting the cloud/tag words using http://www.wordle.net/ (pick up the positives) – great way to explain the client what people are saying about them. Posted on December 26, 2012, in Advertising, Measurement, Monitoring, Project Management and tagged measurement, Project Management, social media, WEEK 11. Bookmark the permalink. Leave a comment.